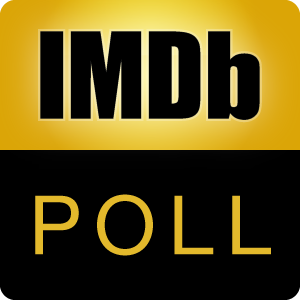 Which actor should win the Primetime Emmy Award for Outstanding Lead Actor in a Comedy Series at the 68th Primetime Emmy Awards 2016? You may discuss the poll here. For The Last Man on Earth (2015). For Master of None (2015).